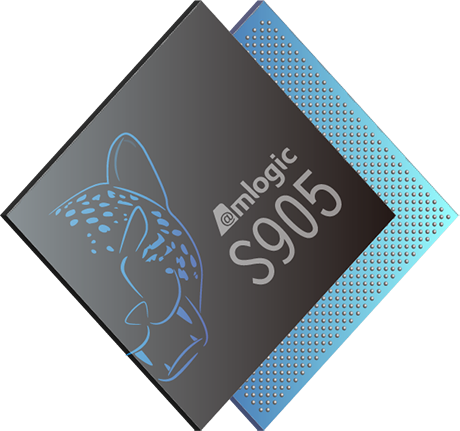 Amlogic company reveals new roadmap for 2016 and will release three new SoCs: Amlogic S905X, Amlogic S912and also Amlogic S905D. All of the new chips that will appear in Q1 and Q2 2016 will have four to eight ARM Cortex A53 cores and Android 6.0. Below Amlogic 2016 Roadmap. S912’s GPU is unknown yet, but at least, Amlogic is talking about a coming MALI generation. It is well known Amlogic graphics and video performace is probably higher than others on the same range as Rockchip or Allwinner. 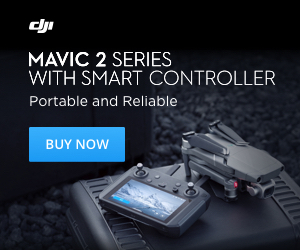 Then, there are good news from this chinese manufacturer.